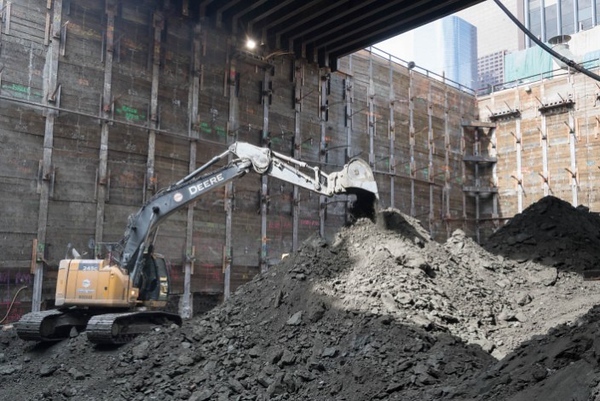 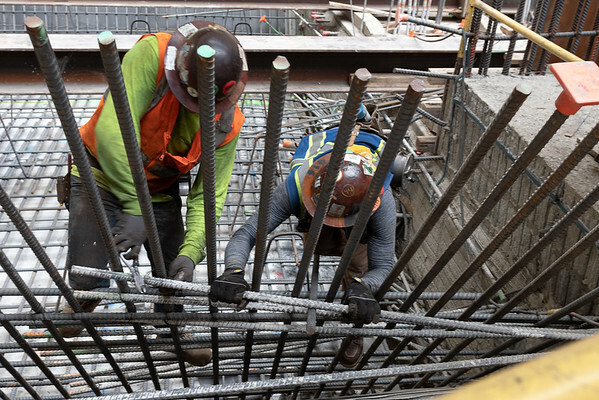 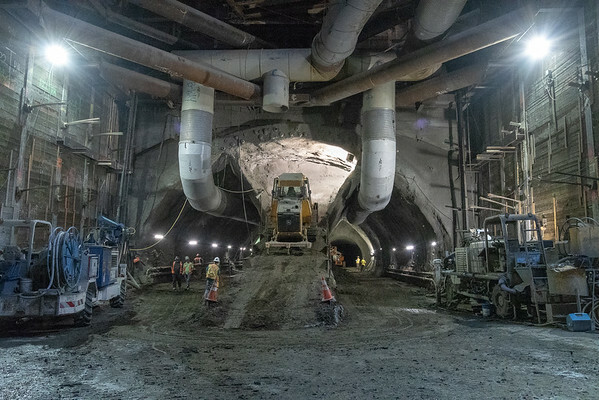 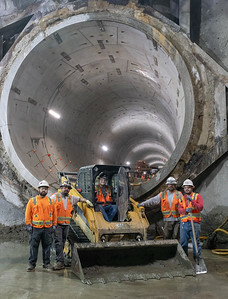 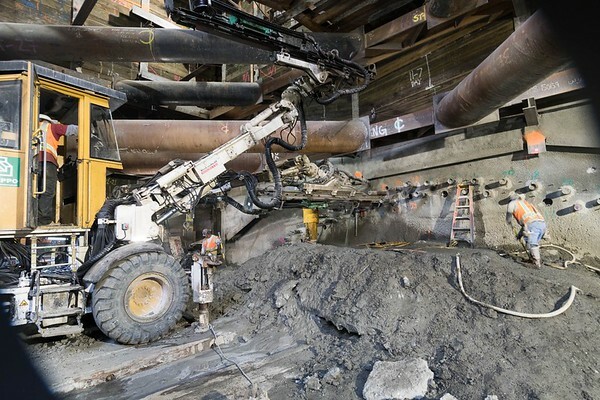 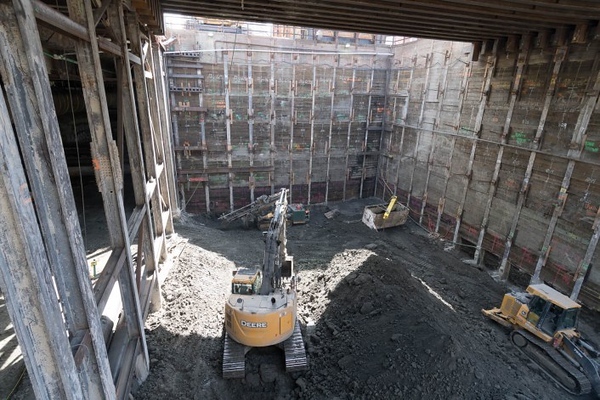 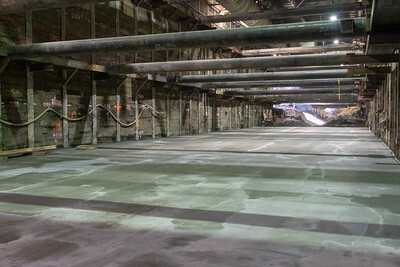 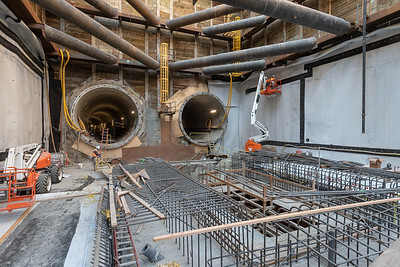 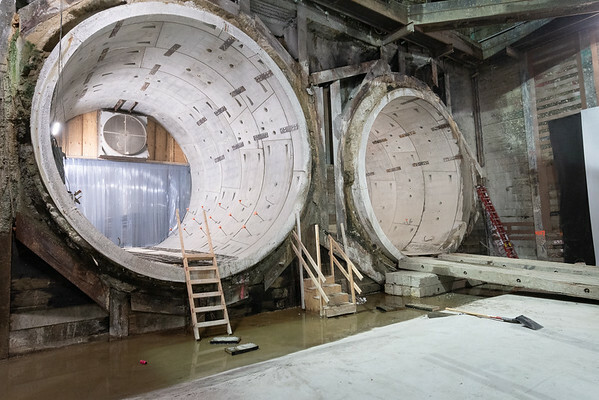 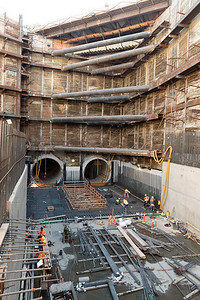 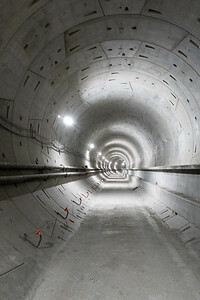 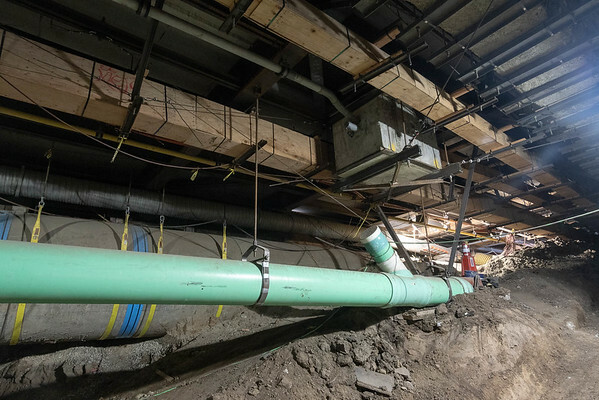 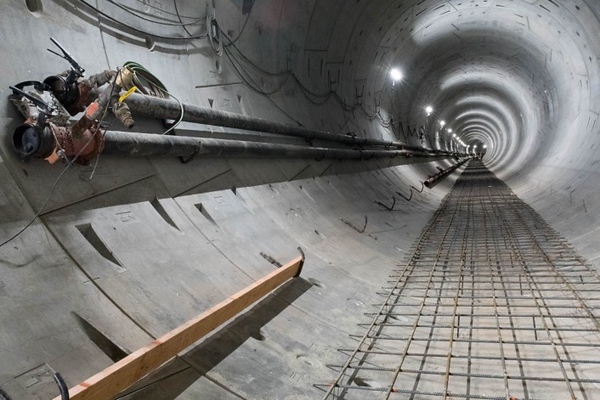 The Regional Connector will tie together the Blue, Expo and Gold Lines to provide faster light rail trips to and through DTLA. 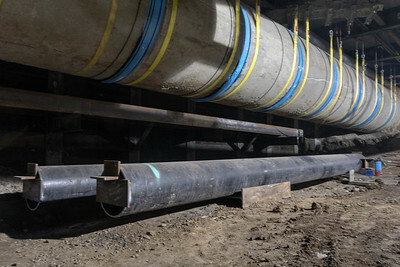 Completion is targeted for late 2021. 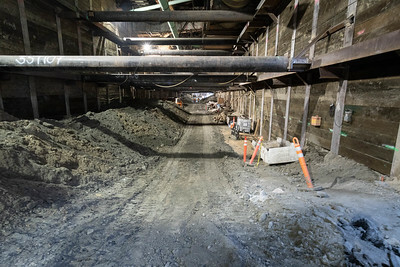 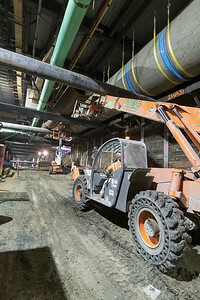 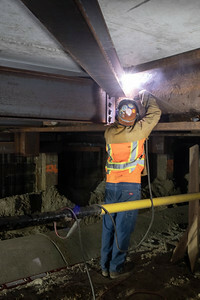 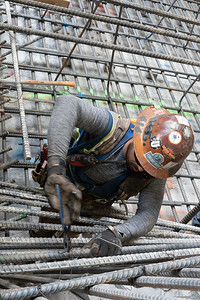 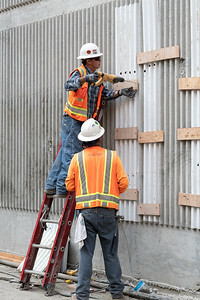 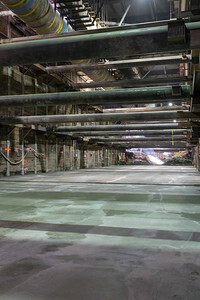 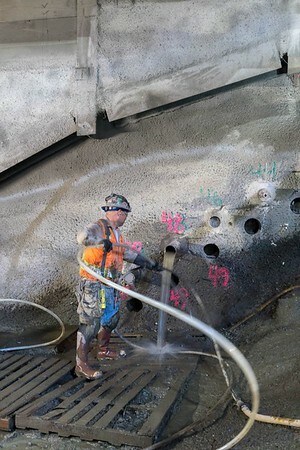 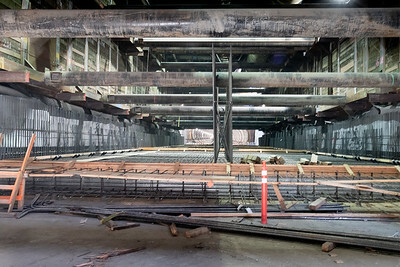 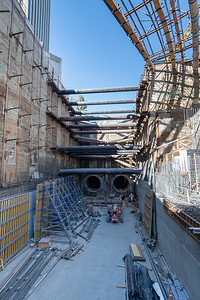 Regional Connector, work under Flower Street in DTLA. 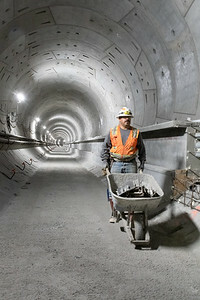 Photo credit: Ken Karagozian for LA Metro.